Visitors guide to what to see and where to stay in Chianti, Tuscany. Chianti vineyards and a classical Tuscan villa – a visitors’ paradise! The area of Tuscany commonly known as “Chianti” corresponds more or less to the Chianti Classico wine zone and is an oval area covering the hilly territory lying between Florence to the north and Sienna to the south. Within this area there are around eight Chianti towns and among the things to see are innumerable ancient villages, castles, villas, abbeys, churches, vineyards, olive groves and tower houses. The greater Chianti wine area covers much of Tuscany but is not generally the area referred to by the geographical and historical term “Chianti“. In any case, Chianti is and has been for fifty years the most popular rural area of Tuscany for visitors, and for good reason. When you’re visiting Tuscany, if at all possible spend a few days touring this beautiful area. While tourism is definitely a very important part of the local economy, traditional farming, especially wine making and olive oil production are the mainstay providing Chianti with the living culture that makes it so attractive to tourists. For the most part, the inhabited areas and vineyards are elevated and provide a welcome refuge from the summer heat and humidity of Florence and the valleys. Almost every corner of Chianti is within easy reach of Florence and Sienna so there is no shortage of things to do, even for those not enthusiastic about country life. Lucca, Pisa and the Val d’Orcia are further away but can easily be toured by car from a base within Chianti. Above all, there is a huge range of comfortable and inexpensive self-catering vacation accommodation available in Chianti. Why stay in a pokey hotel in boiling hot and noisy Florence when you can rent a village or country apartment or an entire farmhouse with a swimming pool for less than the price of an equivalent hotel room? You can avoid the traffic and parking issues of the cities by relaxing in the quietness of the Chianti countryside with panoramic views out over the vineyards and forests, and by taking the comfortable buses in to Florence to enjoy the art and architecture. 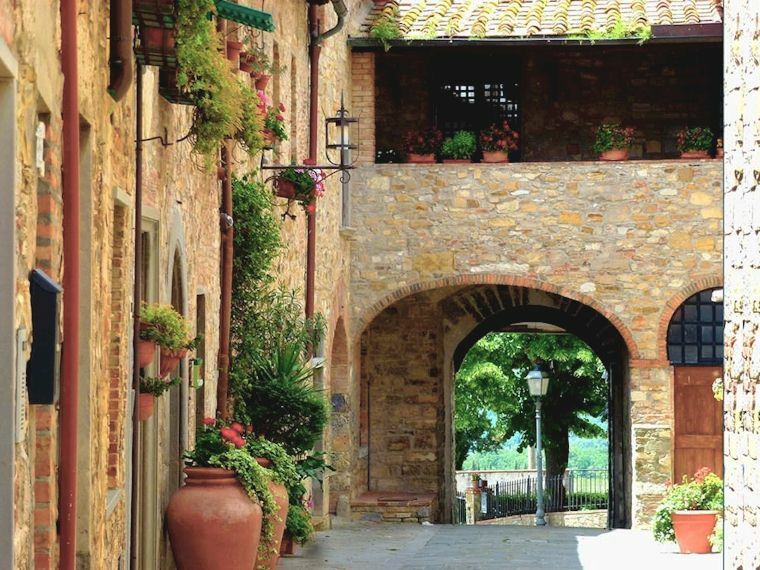 The aim of this blog is to provide an up-to-date Chianti travel guide covering not just the classical sights but much that is off the beaten track, including places to see and events in other parts of Tuscany. In addition, while this is a Chianti travel guide, I’m quite knowledgeable and very enthusiastic about Umbria so you’ll be seeing posts here about the Region of Umbria from time to time. Towns, villages, wines, food of Chianti, Tuscany. Tourist information on the sights and culture of Tuscany. 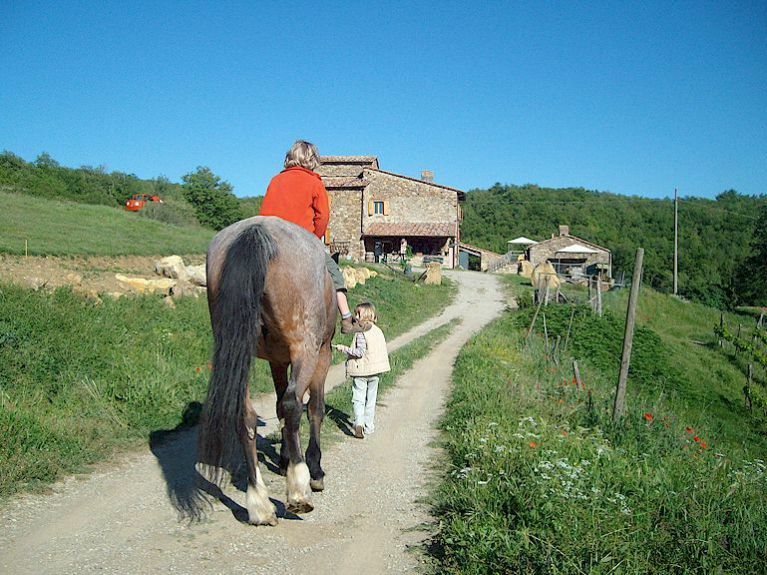 Useful information of choosing your vacation accommodation in Tuscany. 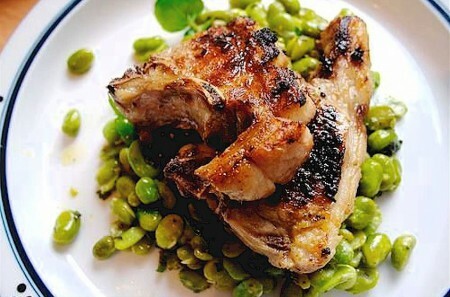 Events, festivals, market days, restaurant prices, Tuscan olive oil. Tuscany blog for news and tips for tourists in Tuscany. 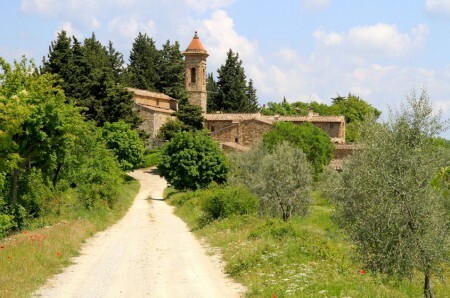 The Via Chiantigiana, air conditioned vacation rentals in Chianti. Greve in Chianti and the Chianti Classico wine area between Florence and Sienna. Click here for an excellent range of owner-direct vacation accommodations in Chianti.